Chikuzen Nobukuni is a long line extending from Koto times. The Sengoku labored all sword schools until the Momoyama of robust unification breathed new life into the arts and styles of all of Japan. The young masters coming from Ten-sho, such as Horikawa Kunihiro, traveling to Kyoto, would create a new world of strong new Momoyama styles. The "Shinto" sword-period grew directly from Hideyoshi's Momoyama Unification. CHIKUZEN NOBUKUNI YOSHHISADA worked for Kuroda Nagamasa and made the Chikuzen Nobukuni style for Kuroda House. Yoshisada forged his strong, robust Momoyama KYUSHU with the classic Chikuzen Nobukuni tradition to create the Shinto Chikuzen Nobukuni, from which Chikuzen Nobukuni Yoshinao becomes Master in his time. On instruction of Emperor GoDai-Go, Kusunoki Masashige restored the throne. The Hojo capitol, at Kamakura burned in 1333. The Otomo fought the Imperial support of southern landholders, the Kikuchi and took control of five Kyushu provinces. Takauji and his allies won Kyoto and resided there, holding governmental power for the new Ashikaga Shogunate. Kyoto has conservative Rai sword school and the Otomo invited Rai and Nobukuni school stylists to their home territories. YOSHISADA brings RYOKAI School, and NOBUKUNI school master, SADAMITSU brings NOBUKUNI / RAI styles to KYUSHU. KYOTO YOSHISADA(2) O-AN 1368 NOBUKUNI(2) EN-BUN 1356 "Three Students"
Son of Kuroda Yoshitaka, Nagamasa was born 1568 and died 1623. Oda Nobunaga gave him to the care of Hideyoshi at age 10. He served in the Kyushu Campaign and in Korea. 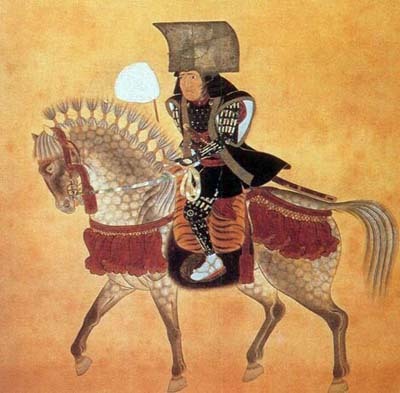 He went with Iyeyasu at Sekigahara, 1600. He had been Lord in Buzen with 120,000 Koku but following Sekigahara was given Najima in Chikuzen at 520,000 Koku. A major Daimyo, he built the castle at Chikuzen and called it Fukuoka. Nagamasa fought under Tokugawa Hidetada (Iyeyasu's son) at Osaka, ending the Toyotomi House and claim. ITAME-MASAME HADA. HIRO-SUGU KO-MIDARE BA in NIE with YO. O-MIDARE O-CHOJI MIDARE TOGARI BA. May be HORIMONO. Founding smith of the Chikuzen Nobukuni. Father of Yoshimasa and Yoshitsugu. First signed his normal name: Yoshisada (Sada character: Tei "deciding"). Personal name: Sukezaemon. Yoshisada went into the service of Lord Kuroda Nagamasa in Kei-cho 7, 1602. Yoshisada died Kan-ei 17 (1640), 9th month. full length BO-HI that resolves in MARUDOME. Bright and well knit ITAME HADA. CHU-SUGU KO-MIDARE BA of fine KO-NIE in a defined NIOI-DEKI. BOSHI is a deep SAAGARI KO-MARU. 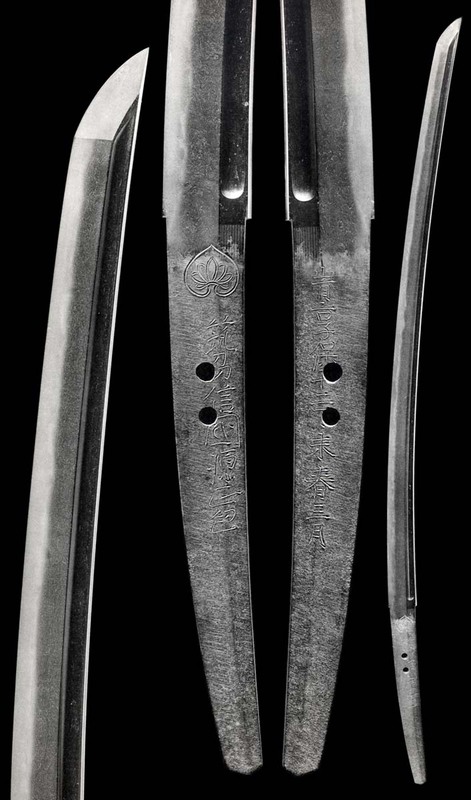 Shinogi-tsukuri, Ihori-Mune, deeply curved with Chu-Kissaki. Koshi Futatsu Hi, both sides. There is Kirikomi battle Scar on the Mune, at the KoshiHi. 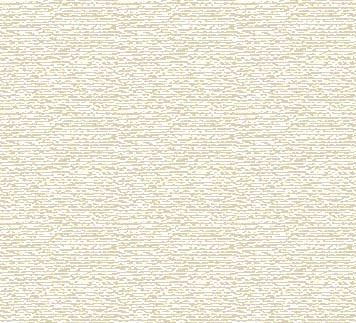 Defined Ko-Itame Hada has Shirake surface. High-reaching Gunome-Mdare with Tobi-Yaki. Hamon widens in the upper becoming very full in the Kissaki. Sunagashi and Kinsuji streams with the grain. Chu-width Midare-Komi Boshi has Maru has Hakikake and medium Kaeri. Ubu Kurijiri Nakago has three Mekugi-ana. Yoshimasa(1) Kanei 1624Son of the founder, Chikuzen Nobukuni Yoshisada. Named after their Lord Kuroda Nagamasa. Yoshikatsu Enpo: Work from Enpo to Genroku 12. Gunome-Midare Ba. Yasutoshi Kyoho to Horeki: Lived in Hatakata Motoki Cho. Died Horeki Gannen 3rd Month, 18th Day, 1751. Itame with O-Hada mixed. Masame along the Ha. Midare of O-Midare Ba where grouped Gunome gather in three, two, then one to repeat along the length. 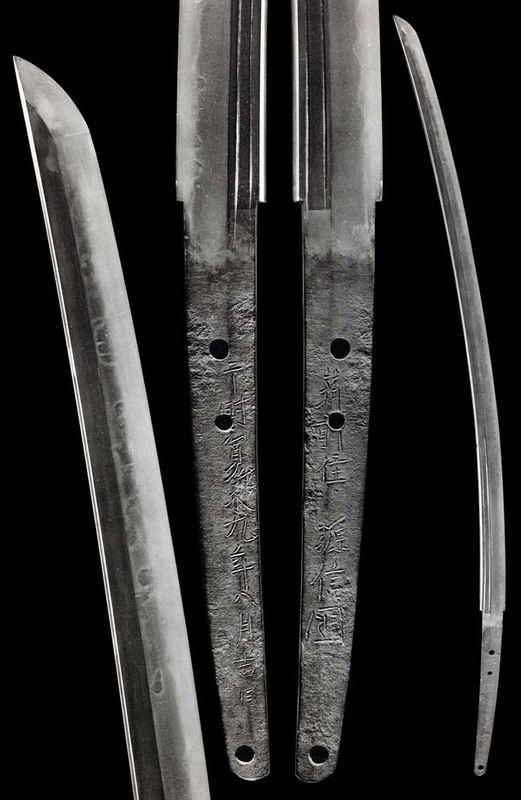 The hamon shows a Niju doubling through the Habuchi. The whole of bright KO-NIE and NIOI with Sunagashi rolling between figures. BOSHI is a swirling Kaen Flames with Hakikake in Ko-Nie. UBU NAKAGO is Haagari Kurijiri with one Mekugi-ana. 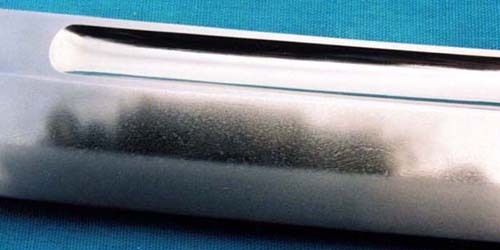 Tight and defined Ko-Mokume Hada. Asaki-Notare Hiro-Suguha in clear and bright Nioi and Ko-Nie which gradually widens to the upper. There is Choji-Midare with Nioi-Kuzure in the Habuchi at the Moto. Full Boshi with Ko-Maru and short Kaeri. Running Hada is Ko-Masame with Ji-Nie and Chikei. Rippling and high Notare holds Gunome Choji Midare Ba with Ashi in Nioi-Fukashi and Ko-Nie. Tobi-Yaki and Kinsuji stand while Sunagashi brushes. Asaki-Notare Komi Boshi has hakikake and a long fall..
Strong Shinogi-tsukuri, Ihori-Mune with Chu-Kissaki. Strong and running Mokume Hada has Chikei. Gunome-Midare in a generally Chu-width line, has Ashi and Yo and running Sunagashi with Kinsuji. In Nioi-Fukashi and Ko-Nie. Midare-Komi Boshi has Ko-Maru and Hakikake.